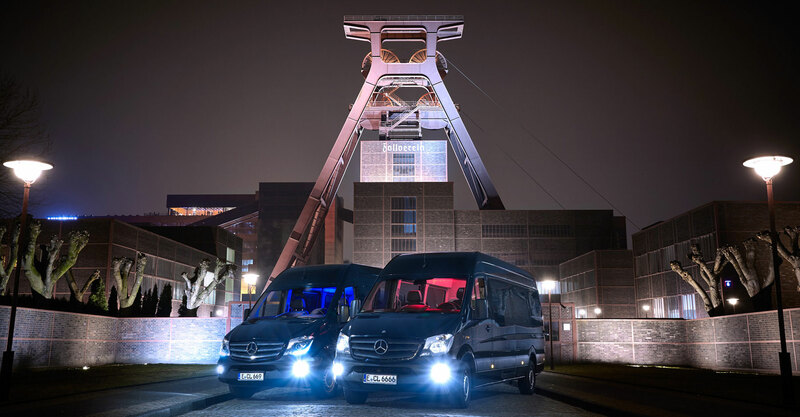 When you're going out on tour you’ll be transporting loads of stuff. 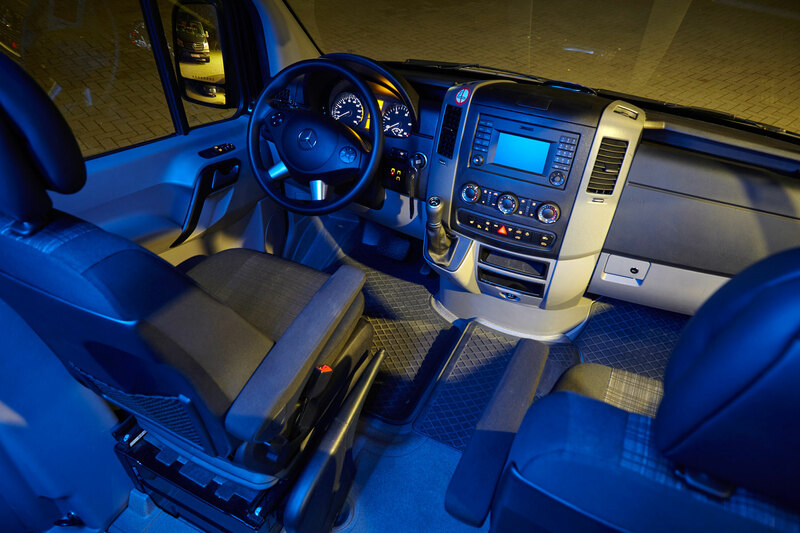 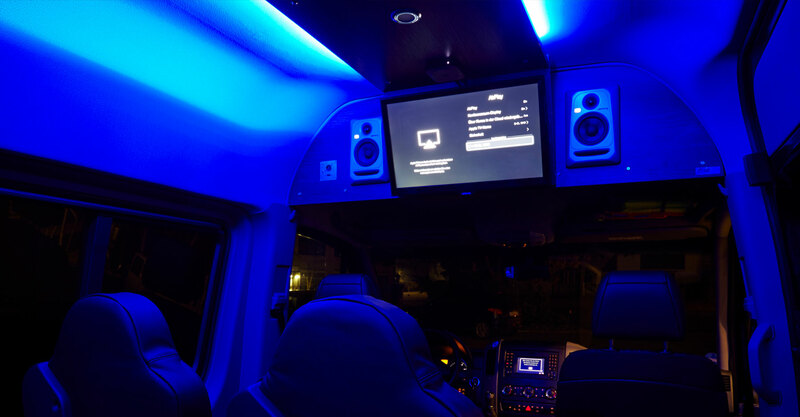 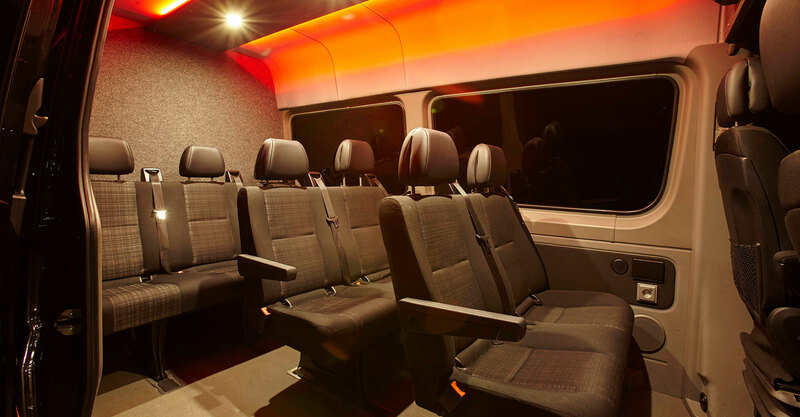 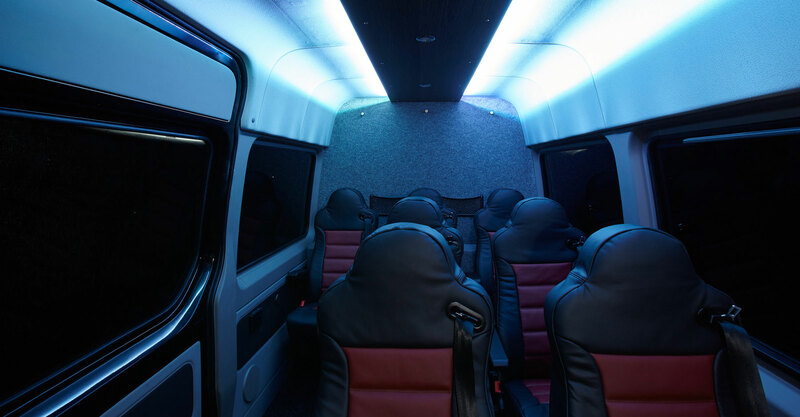 Our luxury vans will provide you with the most efficient and comfortable way of getting your band, crew and equipment from one venue to another. 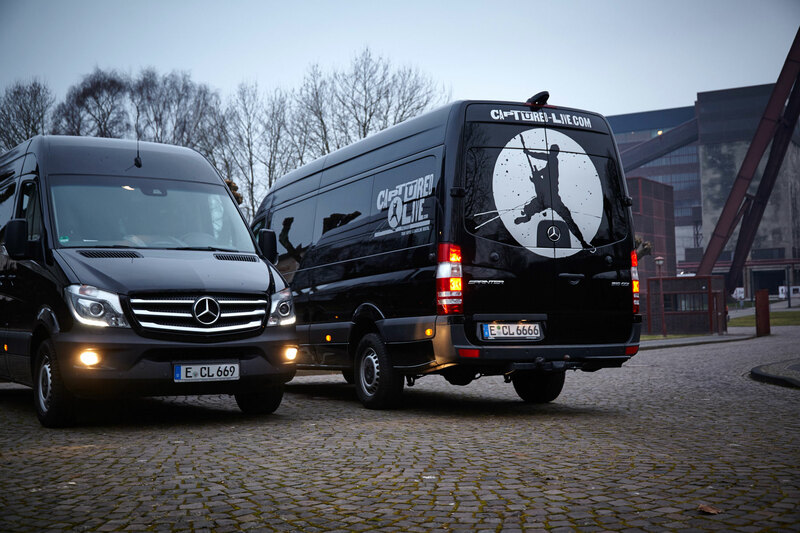 We have a considerable fleet of vans that fit the special requirements of bands on tour. 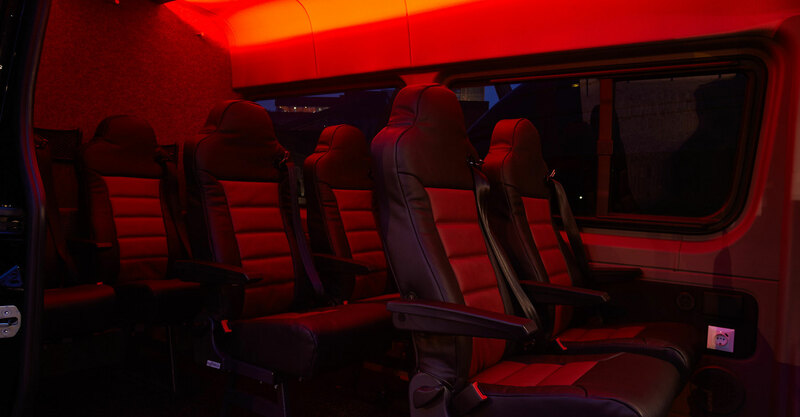 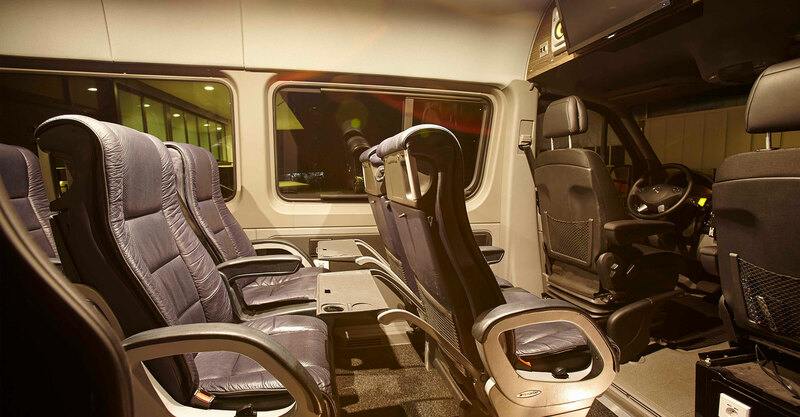 We also provide airport-shuttles and limousine-services. 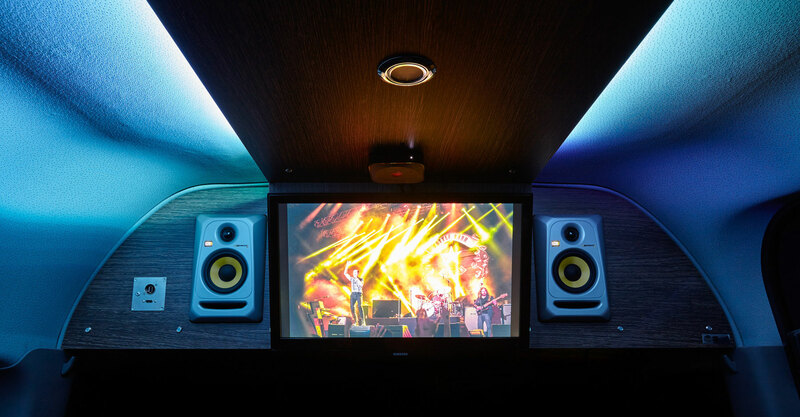 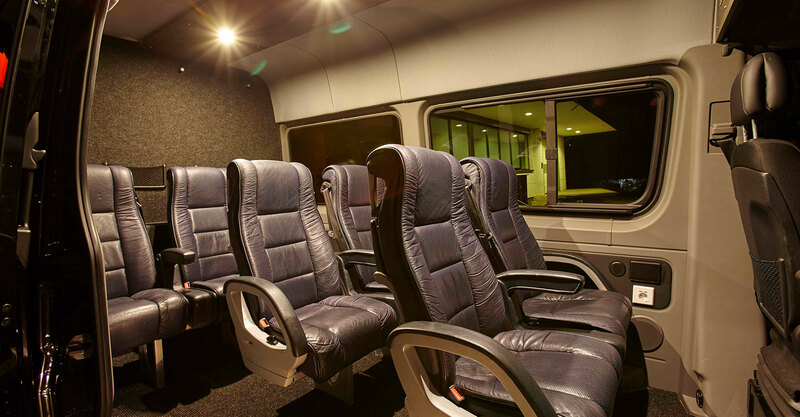 We also offer various trailers and if desired, also provide experienced drivers so you can sit back, relax and enjoy your well-deserved after-show drink.